We asked our newsletter email subscribers to give us the names of their favorite dragon books. Ohmyword, there are some amazing dragon books for children! We added several from the amazing response we had, to our home library. 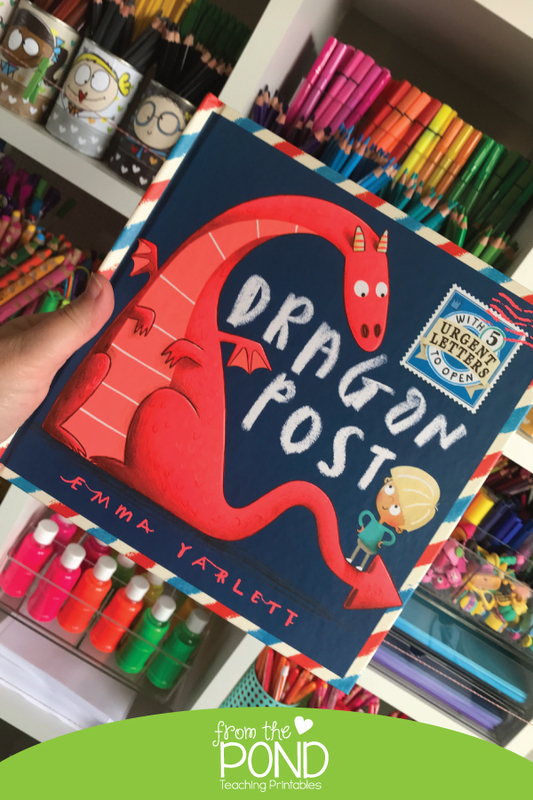 Dragon Post by Emma Yarlett was our favorite. The vibrant illustrations alone are enough to drool over, but the letter-reading format kept Sam engaged to the last page. The story begins with a little boy finding a dragon and hoping he could stay. The story unfolds with a series of scenarios that call into question, the suitability of having a dragon for a pet. 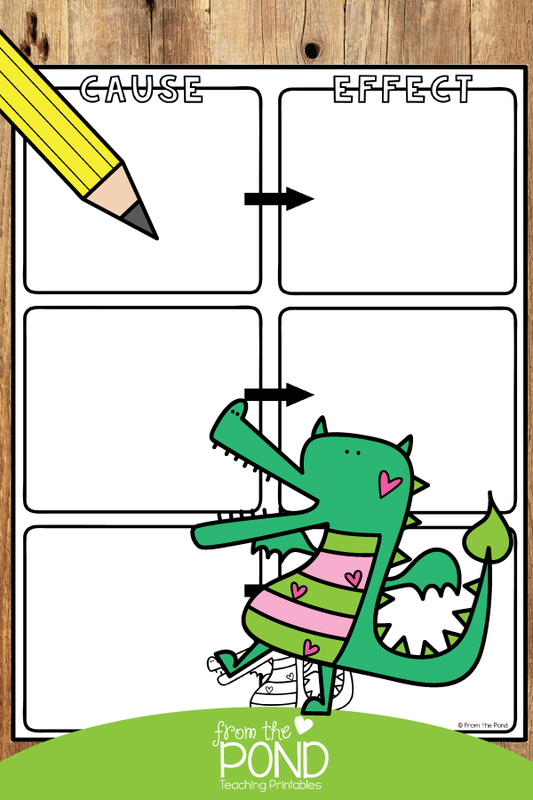 The reader must open an envelope on every other page and read a letter that explores a new aspect of dragon-pet ownership in some way. The dragon setting fire to the house is the first potential issue to explore for our little boy and he writes to the fire brigade. The advice given is to dunk the dragon in water. Here, an opportunity to discuss cause and effect presents itself. Understanding cause and effect relationships will help our little readers strengthen their comprehension of texts - in particular the what and why of a story or event. 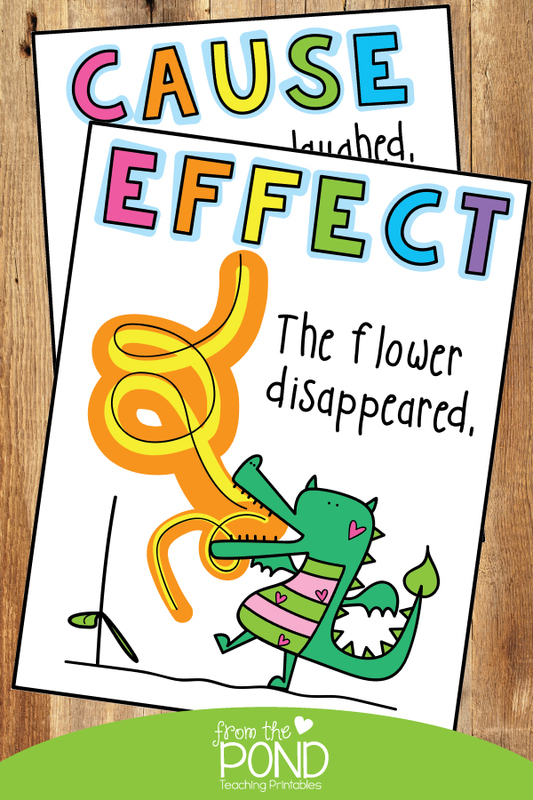 Dragon Post serves up more opportunities for a deep dive into cause and effect. The dragon is not a fan of jam sandwiches, he roars loudly, grows very quickly and disrupts the neighbours. Each of these situations has an effect. The story concludes with the most significant 'effect' of all - saying goodbye and separating - the cause being the acceptance that dragons do not make suitable pets. We hope you love this book as much as we did! Hop over to Instagram and DM me any other fabulous dragon books you have read. I have a few more to share with you this week - hint, Sam is currently elbow deep in green paint and egg cartons - stay tuned! Please be aware that if you click on the links to the dragon book in this post, we may earn a small commission from Amazon. Thanks so much for your support.